Pretty nice, up to date website. Here is the old one. Lot of clicking around to get some where. The New website you can search from from the landing page. That’s great news. Here is a view of a Memorial. Word of caution: be careful if you copy and paste that Cemetery Name. It may not come out as you might expect. At least that is my experience. But what I am going to miss the most is this. That is the same memorial. What I am going to miss are 1) the ability to quickly see the family members and relationships. More compact. 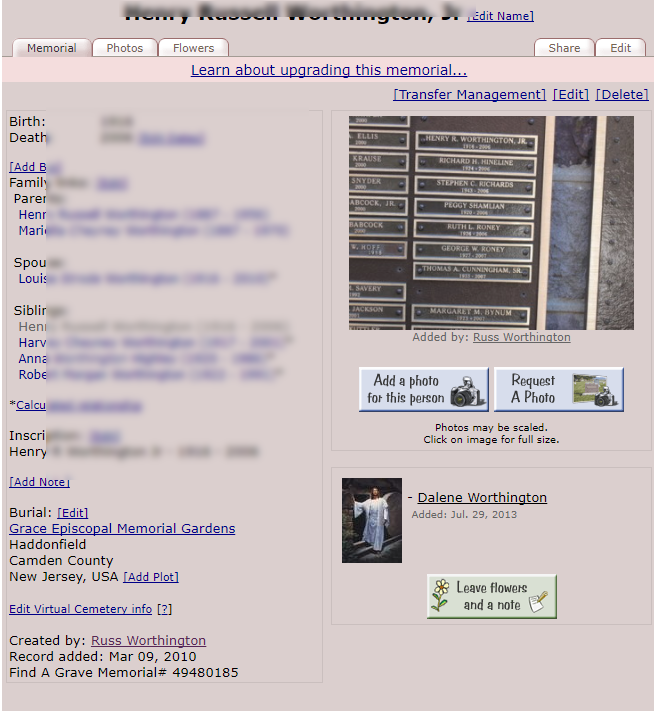 and 2) the ability to Hi-Lite, Copy and Paste from the Name of the memorial down to the Contributor information. I paste that into my genealogy database. And that Cemetery Name, and Location, Copy and Paste very easily. I think I will miss that THE MOST. …. but the good news is …. For me, that is the Full Reference Note. 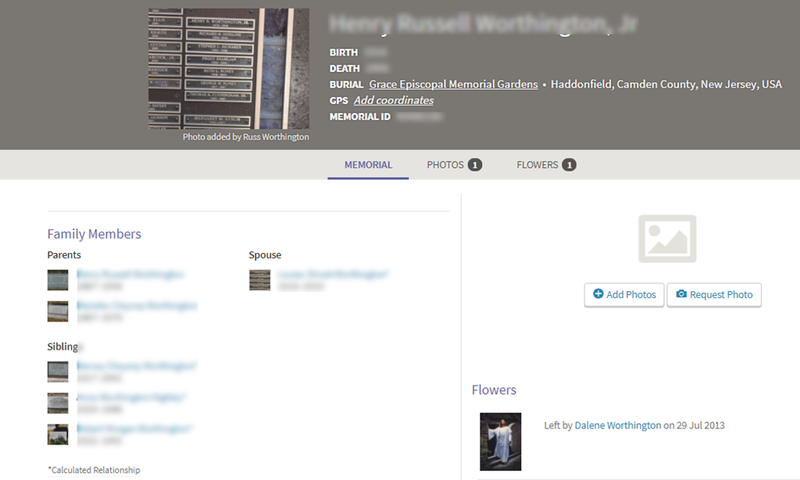 Find A Grave, database and images (https://www.findagrave.com : accessed 21 November 2017), memorial page for Henry Russell Worthington, Jr (1916–2006), Find A Grave Memorial no. 49480185, citing Grace Episcopal Memorial Gardens, Haddonfield, Camden County, New Jersey, USA ; Maintained by Russ Worthington (contributor 47099064) . In a discussion about that citation, one observer claimed that the Reference note, was Citing the Cemetery. As I read this Citation, it is Citing the Find A Grave Memorial on the Website, with details ABOUT the Cemetery. If I were to find this citation, I know that it came from the Find A Grave website, when it was accessed. What I expect to see when I get there, is a Database that has Images. The person of interest with the YYYY – YYYY in case there were two people with the same name. Knowing a little about this website, I KNOW I can search for that Memorial Number (sorry it is whited out here). OR, there is a “bread crumb” that would also get me there. 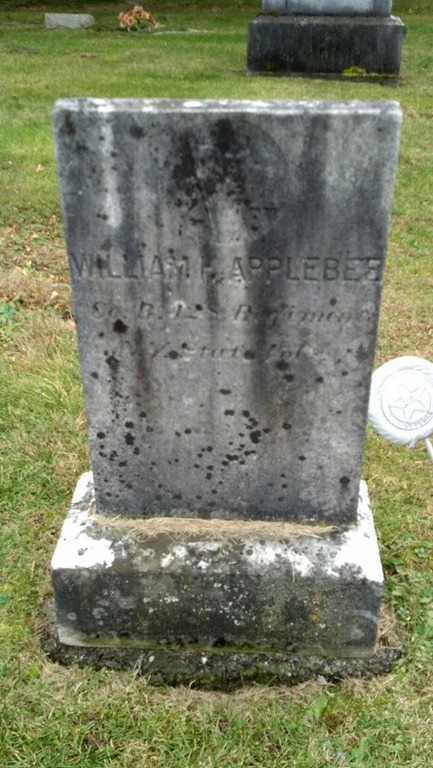 The County, State, County, Town, and Cemetery Name. And, of course, who is maintaining that memorial with contact Information. Again, my understanding of the “citing” piece of the Reference Note is the Memorial, not the Cemetery. 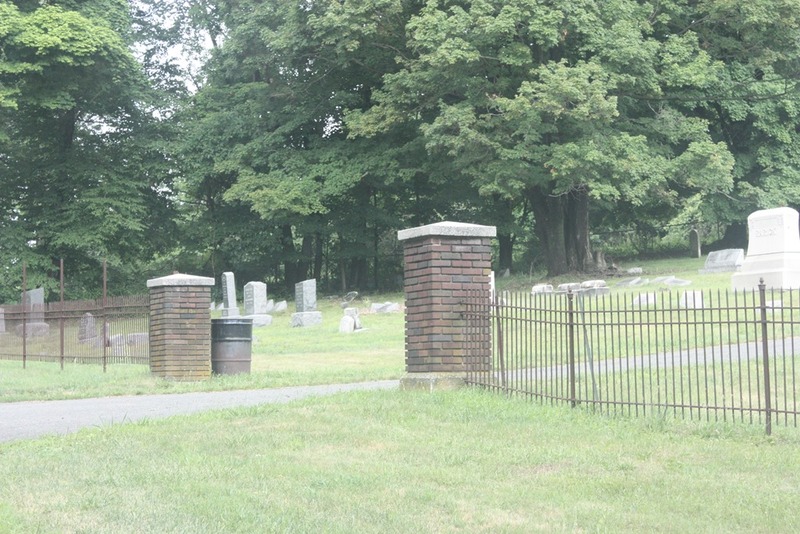 The Cemetery does not provide any information, the Memorial does. He mentioned Lavinia a number of times and there was a cousin connection to the owners of the Worthington House. Hmmm. My approach, in this case, is to try to prove him, Joe, wrong. So, I took what I had and did some research to do just that. As it happens most of the time, I am able to prove him correct, but I have information to start looking for the documentation to prove him right.“A Cousin”, “Lavinia”, “Dr Charles Nicholas Worthington”, and the owners of the Worthington House at the time of the Civil War. In my database, I had a shaky leaf hint for John Thomas Worthington, the owner to the 1900 Federal Census. Right time, right place. 1900 U.S. census, population schedule, Maryland, Frederick County, Urbana; Supervisory District 4, Enumeration District 15;Sheet 12 B (penciled); dwelling 318, family number 30; line 79-82; Lavinia Worthington household; Roll: 622; Page: 12B; FHL microfilm: 1240622; NARA microfilm publication T623, roll 622; digital image, Ancestry.com (www.ancestry.com : accessed 30 December 2015). There is the Lavinia and cousin John T Worthington, and his wife Mary R. Worthington. There is the cousin connection between Lavinia and John, but WHO is Lavinia. I entered Lavinia into my database, as I normally would, with an unknown birth surname, as the census stated that she was a widow, and other information from the census record and a shaky leaf hint showed up for her. It was to a Find-A-Grave Memorial (#16417102), confirming where she was buried and that was in the same cemetery where Dr Charles Nicholas Worthington was buried. The inscription in the transcription from the stone, and it is readable, “wife of Dr. Charles N Worthington”. Not completely happy there, I went to HIS memorial (#16416989). This memorial confirmed what I have in my database, as to his parents, and his first wife. So, I have the right person, and now his 2nd wife. Not only did it confirm what I had, but also backed up why Lavinia was listed as a Widow, as Charles died in 1898. Joe, is a descendant of Charles’ first wife. I only had one of his children, but the Find-A-Grave memorial listed their 5 children, only one of which was a male. 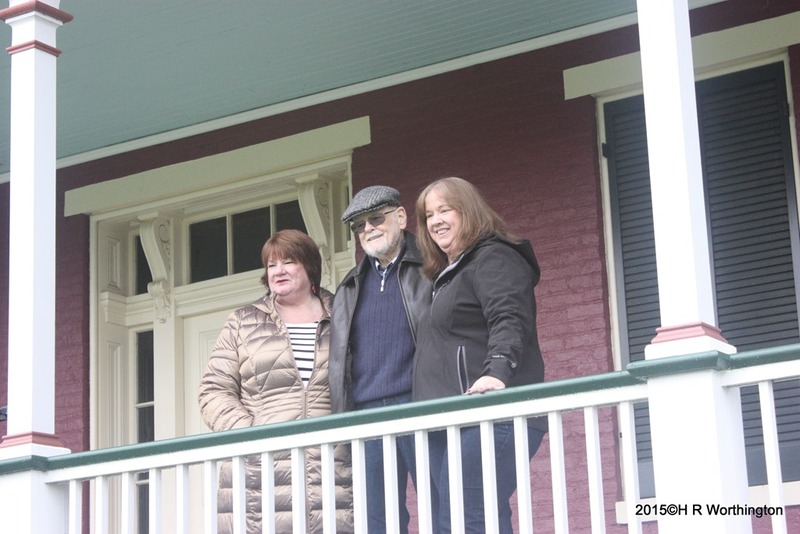 So, I am one generation closer to making the connection to Joe and his family. Inferential Genealogy Study Group in 2nd Life – Where Else ? In one of the items I looked at today, I ran across the location of a burial. Since I contribute to Find-A-Grave, I thought I would check out this cemetery. Also, I have visited a number of cemeteries in Baltimore County and surrounding counties in Maryland. Low and behold, there was my ‘Revolutionary’ War person. Still working on a firm connection between David Ridgely Howard and General John Eager Howard I think this may be the link between the two pieces of this branch of my tree. 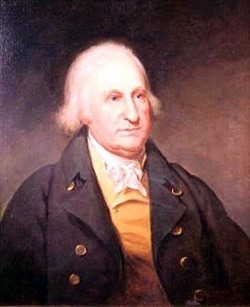 General John Eager Howard (1752 – 1827). Former Governor of Maryland. Even ran for Vice President of the United States. Will probably post more information about this gentleman if I am able to prove that there is a connection between him and David Ridgely Howard. Find-A-Grave has been or is a good resource of information. 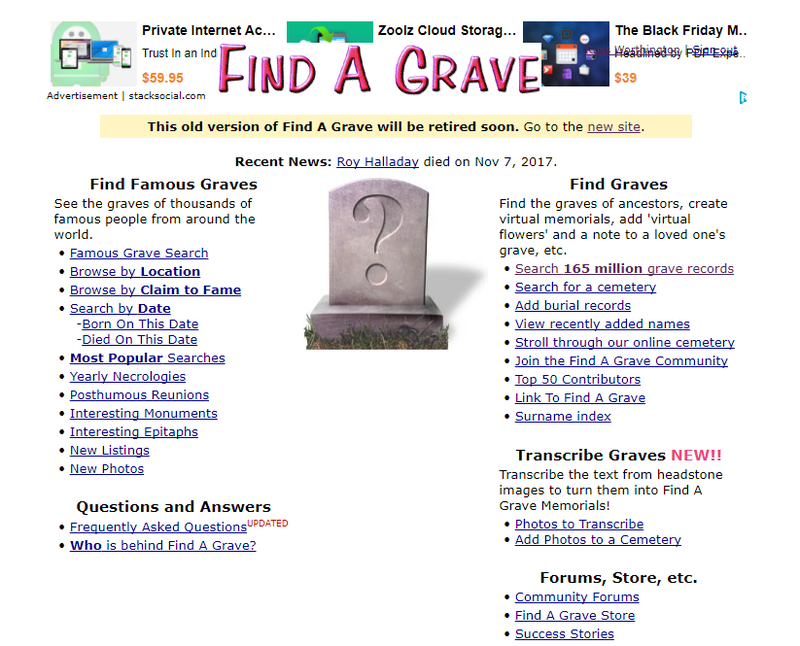 I was certainly not disappointed when I looked at Find-A-Grave. There was a lot of text on the page for the general. Right there was a hint for other places to look. One of the nice things about Find-A-Grave, especially if a genealogist has posted information with the memorial, is to provide links to other family members. Looking at this one page, gave me hints for 3 generations. More names to put into the puzzle, more common surnames with some of the females, all early Maryland surnames. I am hoping for another visit to Baltimore to visit the cemetery and probably another visit to the Maryland Historical Society and Library. Really would like to translate the Census locations to the real, current, world locations. It was a good reminder to look at websites like Find-A-Grave for information. Some times, like this one, had dates and relationships in the data that might be on a headstone. I know that as a contributor to Find-A-Grave, I have helped others and this time someone really helped me.